Guillaume de Fondaumiere Quantic Dream co-CEOHas taken to the official PlayStation blog today to announce the arrival of the highly acclaimed Heavy Rain game on PlayStation 4 which now joins Beyond: Two Souls. Both awesome games are now available priced at $29.99 each via the official PlayStation Store, or can be bought as a bundle for $39.99. Check out the trailer below to whet your appetite again on PS4. Heavy Rain on PS3 won three BAFTA awards and follows the dramatic story of a father, Ethan, on a desperate hunt to find his missing son. You will decide how far he goes to save his family. Ethan is joined by Detective Scott Shelby, FBI Agent Norman Jayden, and photojournalist Madison Paige. Their fates entwine as they seek out the mysterious Origami Killer. 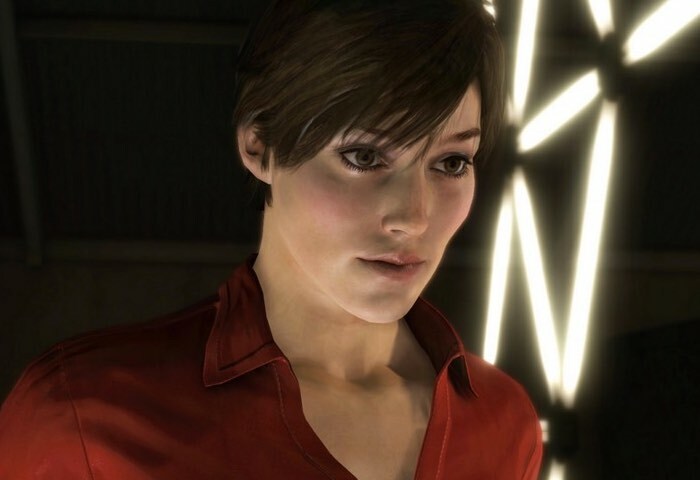 We have focused on improving the graphical fidelity of Heavy Rain on PS4, including increased resolution, shadow mapping, improved reflections, and improved lighting on scenes and objects. The soundtrack of Heavy Rain was composed by our dear friend, the late Normand Corbeil. We had started to work with Normand on Fahrenheit/Indigo Prophecy in 2004, and his passion and extraordinary talent led us to entrust him with the full composition and orchestration of Heavy Rain. He created a beautiful, subtle and highly emotional score that we hope you will enjoy. Beyond: Two Souls for PS4 has been available digitally on PS Store since November and we’re touched by the response it has received (check out our last blog post for more details on the PS4 version). If you have purchased Beyond: Two Souls for PS4, you can purchase Heavy Rain at a discount on PS Store – which we think is a fantastic value! Visit PlayStation Store for more information.